Disclaimer: This post is sponsored by Americord. All opinions are my own. 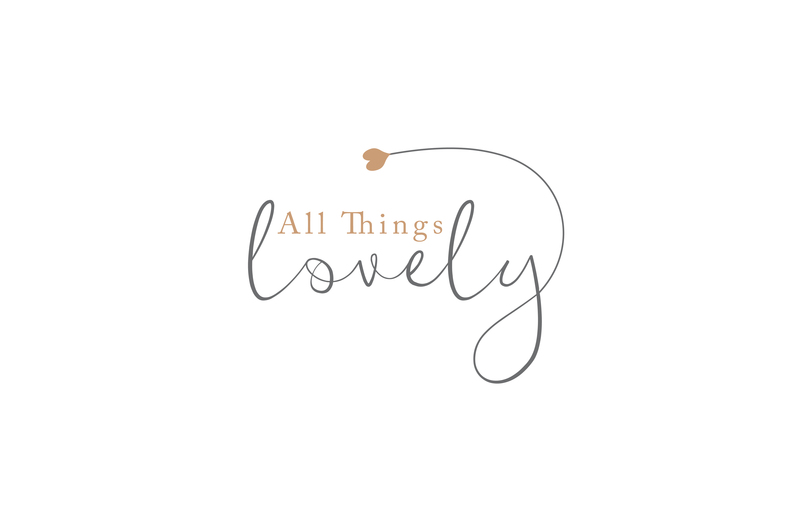 Please visit my disclaimer page for more information. Our babies are so special. I look at my two sons and I know I would do anything for them! There is no cost I would spare, nothing I wouldn’t do, to make sure they were safe, healthy, and happy. We always want what’s best for our children, don’t we? Something I wish I was more educated on before my babies were born is Cord Blood Banking. And I’m not alone. 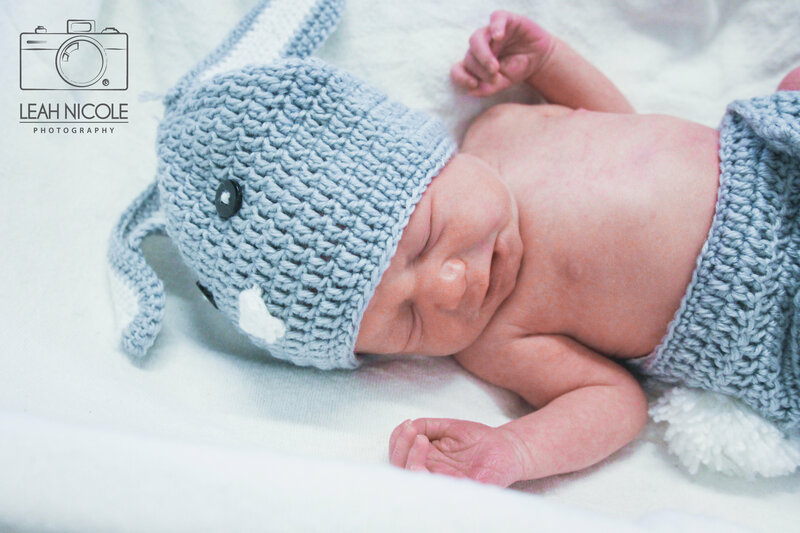 Approximately 33% of all expectant parents are unaware of the option of Cord Blood Banking, and even of those who are aware, 74% of them consider themselves to be minimally informed. So, what is Cord Blood Banking? Cord Blood Banking consists of collecting blood in your newborn’s umbilical cord and your placenta, and storing it away for use later in life. Why? Because the cord and your placenta contain stem cells which can be life saving. These stem cells can potentially grow into blood vessels, organs, and tissues, should your child need them later in life. These cells can also be used to treat plenty of diseases. 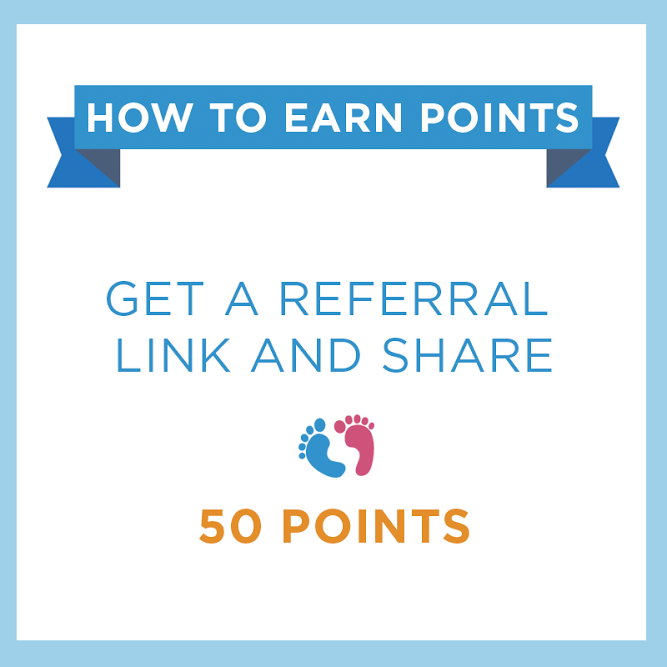 This opportunity to collect these stem cells so easily is only available at birth, why not take advantage of it? Stem cells found in cord blood can be used to treat some cancers, blood disorders, and immune deficiencies. The thought of either of my babies developing cancer later in life sends shivers up my spine, if you can help to stop it in it’s tracks, why wouldn’t you? Storing cord blood could save their life! Americord offers tons of products for you and your baby. Cord blood, cord tissue, and placenta tissue banking. They have white glove bedside pickup service by the fastest medical courier service in the country. Guaranteeing that your cord blood is shipped, delivered, and stored safely and efficiently. There are no yearly storage fees, you pay one low fee and you’re covered for up to 20 years! And they can be reached at absolutely any time, 24/7/365. With Americord, you can bank twice as many stem cells for a fraction of the cost. Banking these additional stem cells means you can continue to treat your child into adulthood. Imagine how thankful they’ll be if they’re able to use their banked cord blood as an adult? I so wish I had known more about this topic before my babies were born. I’ll definitely be taking advantage of this should I ever have more children! More parents need to know about these options and that they can potentially be life saving! 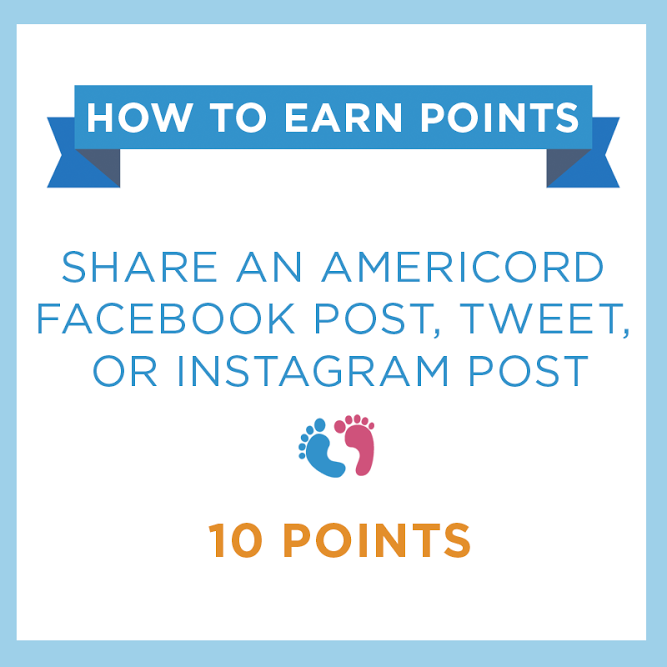 Be sure to check out Americord for more information on Cord Blood Banking. Want to help us spread the word about Cord Blood Banking so more future parents know about this life-saving option? 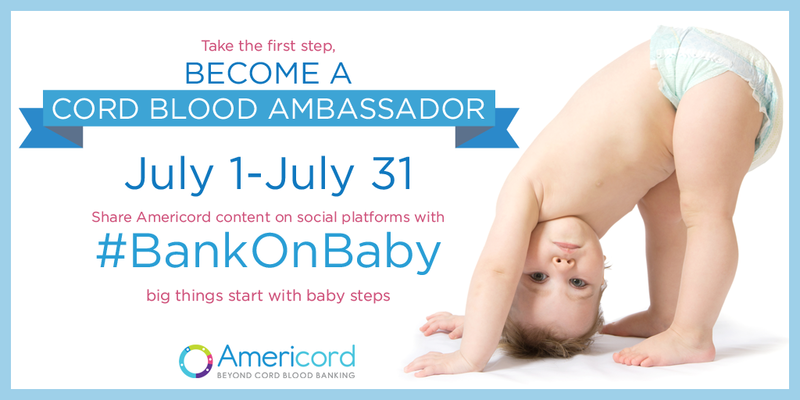 You can become a Cord Blood Ambassador, enter the #BankOnBaby contest, and you could win $500! 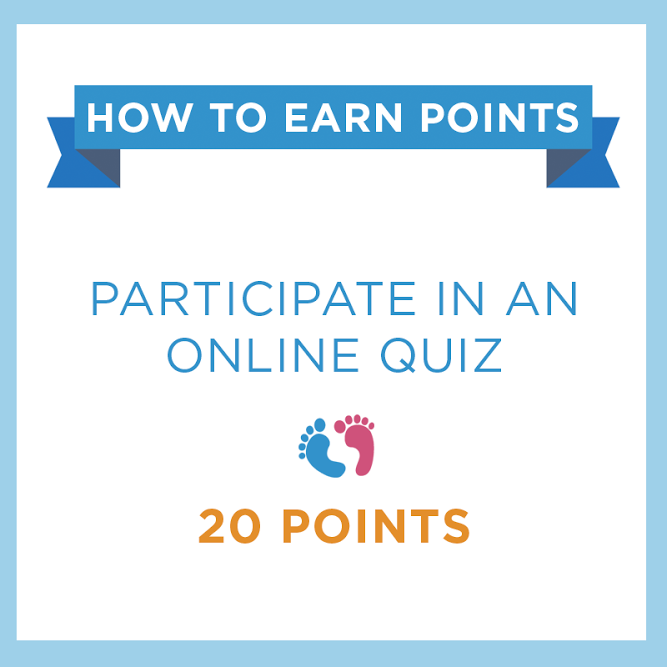 Head here to sign up, and start earning points!